2 Bedroom Detached House For Sale in Somerset for Guide Price £340,000. This gem of a property is situated at the forefront of the bespoke, gated development at Priory Gate, centrally located within Castle Cary. Upon entering the property, you are welcomed by a large entrance hall which provides access to: the open plan lounge/diner with windows to all aspects and elegant bi-fold doors to the rear (perfect for alfresco dining) and the newly fitted, high specification kitchen. 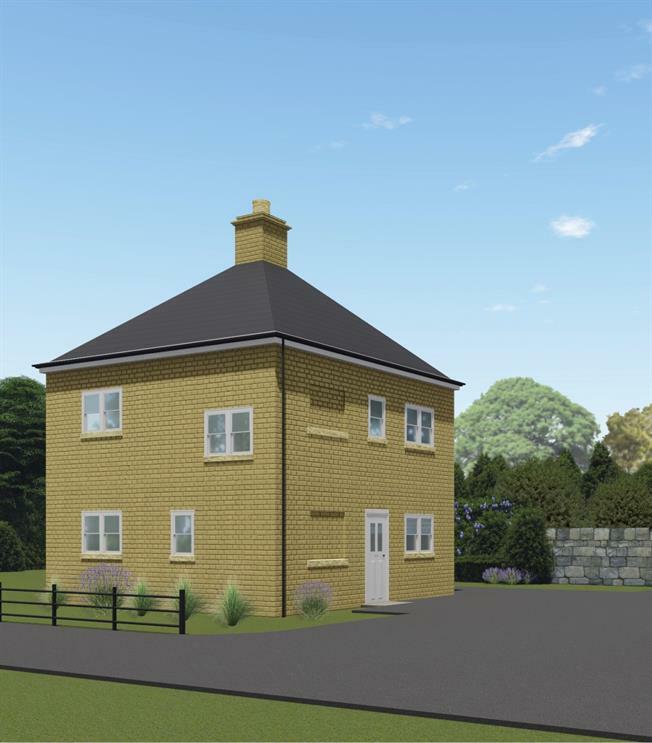 To the first floor there are two double bedrooms both with fitted wardrobes and a contemporary bathroom suite.